Are you tying-the-knot in the southern state of Johor? If wedding plans are underway, much congratulations! 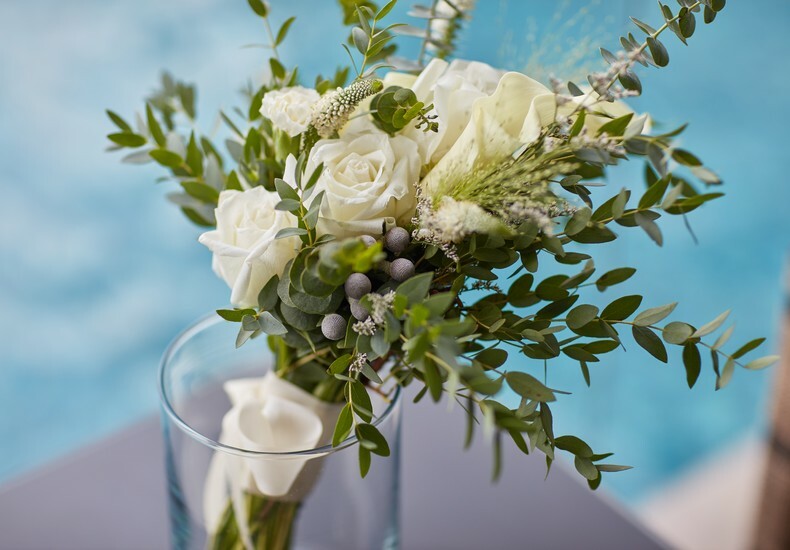 We are certain that flowers will surely be a part of your wedding celebrations, and as such, have taken to sharing some ideas for your consideration. 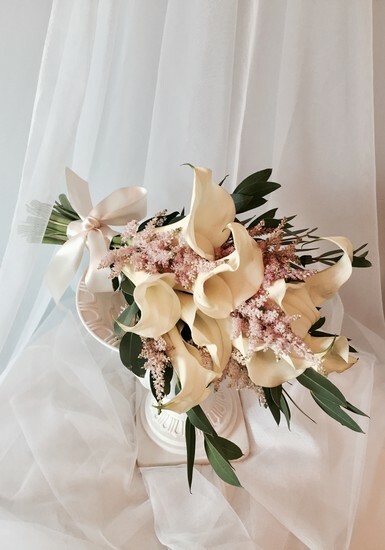 At the very least, have a bridal bouquet customised and specially created to complement your bridal gown and wedding theme, rather than pick from a standard design. Select flowers that are in season as they will be more robust. While considering flower types, keep in mind that local varieties will be more affordable compared to imported ones. 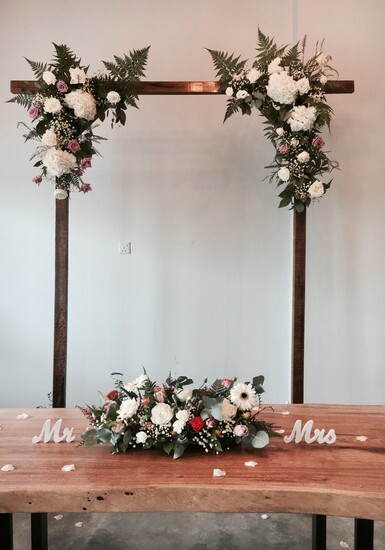 The various floral items required for your wedding party as well as venues. The budget you have set aside. 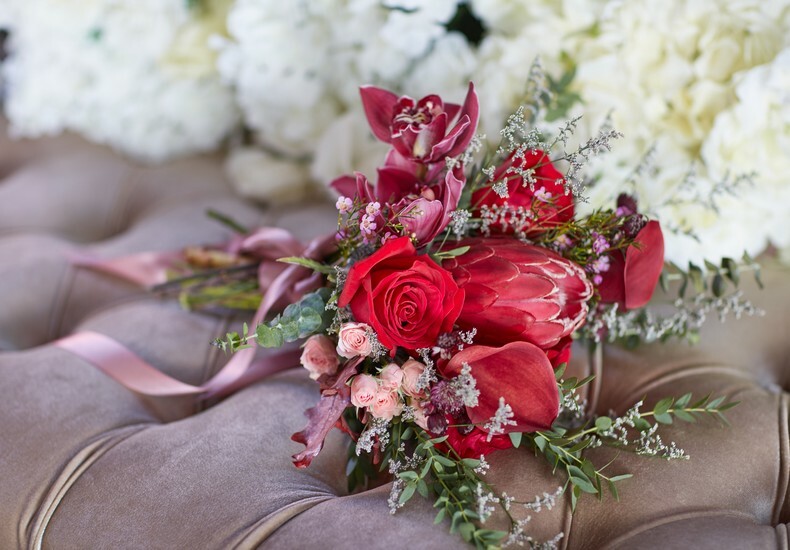 Tip : Be in touch with the artists at Lady Boss The Florist in Johor Bahru to have a chat on wedding flowers. More details here.